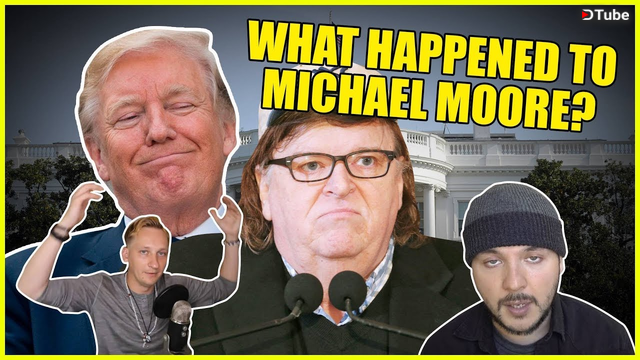 An Honest Review of Fahrenheit 11/9, It's Over For Michael Moore! 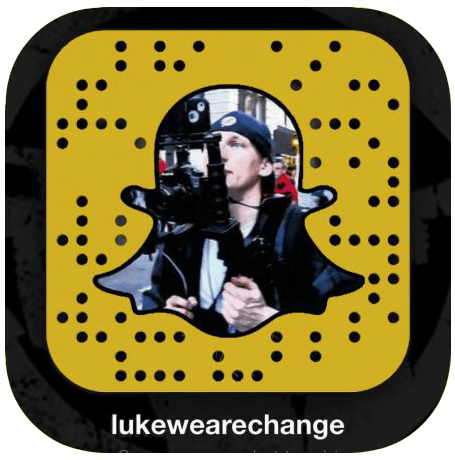 In this video, we give you the latest breaking news on Michael Moore’s new film, Fahrenheit 11/9. A new movie that is flopping in theaters that is supposed to be critical of U.S President Donald Trump. We do this with Tim Pool, another journalist. PreviousElon Musk RESIGNS As Chairman Of Tesla! NextIs Kanye Making America Great?